There are a number of different situations that may be considered America’s biggest threat. There is terrorism, whether may be global or domestic. The United States must also come up with a plan to deal with automation and how that affects employment opportunity. And of course, climate change threatens our very well being. 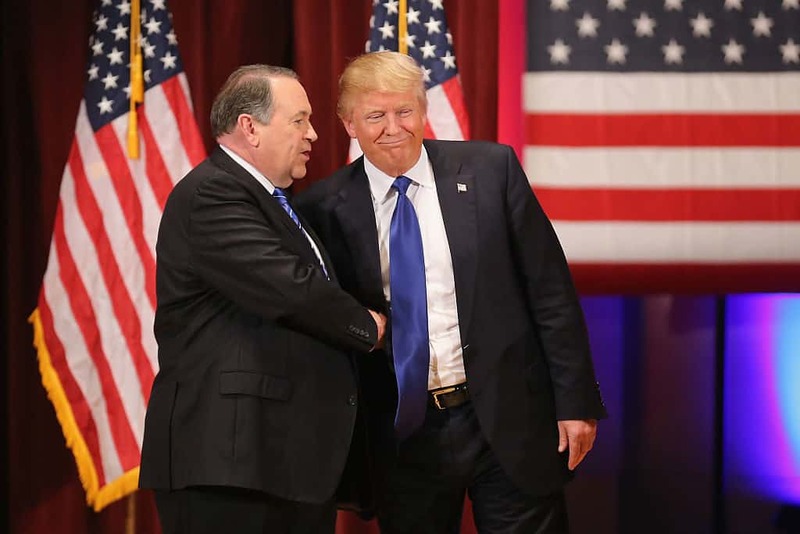 For conservative pundit, Mike Huckabee, one issue trumps all of those. The former Arkansas governor is claiming that acceptance of LGBTQ people represents the country’s biggest threat.